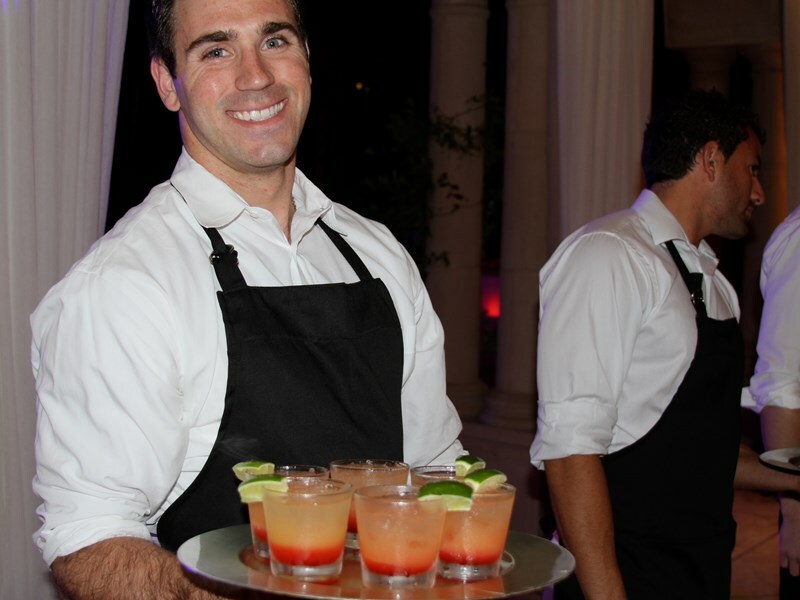 Tell us about Paul Michaels' Mixology and Event Staffing. Paul Michaels' Mixology and Event Staffing was founded in 2015 by Paul Michaels, a bartender who has a passion for mixology. Paul started bartending 4 years ago and has turned his small bartending business into a national staffing company. Today, Paul Michaels' Mixology does events from small birthday parties to large scale music festivals and everything in between. You have so many positive reviews from clients, what do you feel makes your services stand out? Excellent service is our priority! We train each staff member on this very carefully and strive to maintain this standard. What has been the key to getting over 170 bookings within 2 years on GigMasters? The key for us is communication with the client. Understanding their wants and needs as well as pairing the right staff with each event. 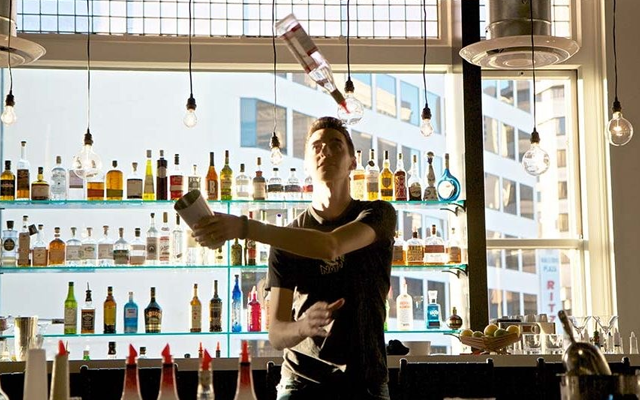 For bartenders that are just getting started, what advice would you give them? Customer service should be your number one priority. Make sure to always listen carefully to your client! Have there been any cocktail trends you’ve seen among clients in the past year or that you foresee in 2019? Clients love Paul Michael’s Mixology! "Okay, so Andrea (our bartender) arrived ahead of schedule, which we appreciated, in order to do a walk-around of the area she would be working for us. She asked all the appropriate questions, i.e, where was the ice, how about extra glasses, and what did the inventory of liquor look like, before starting, so that there would be no surprises throughout the evening. Her service was superb, and the following Monday after the event, when my committee had our usual post-event meeting to diagnose what could be improved on for the next time, it was totally agreed that when it came to bartender services, Andrea couldn't have done a better job. We want her AGAIN!"